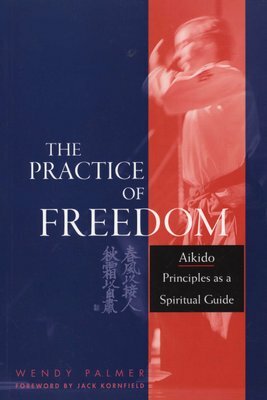 In "The Practice of Freedom, " American sensei Wendy Palmer applies the basic principles of aikido to the conduct of everyday life. This fifth-degree black belt describes her own fascinating journey, one that includes caring for a mother with multiple sclerosis, teaching inmates in a women's federal prison, and the development her own method of meditation called Conscious Embodiment. 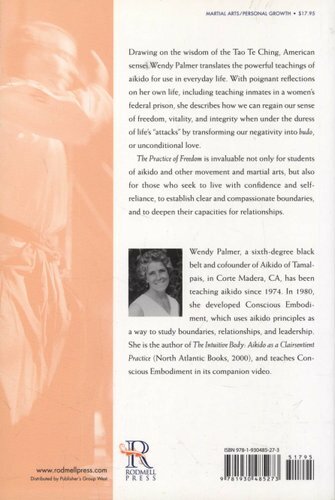 In the process Palmer uses her many years of aikido practice to explore and respond to a simple but potent question: How? How can we maintain our vitality and integrity in times of stress? How do we transform our negativity into budo, or love? And how do we move from "stuckness" to freedom?